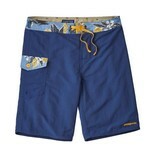 Home M's Patch Pocket Wavefarer Boardshort 20 in. 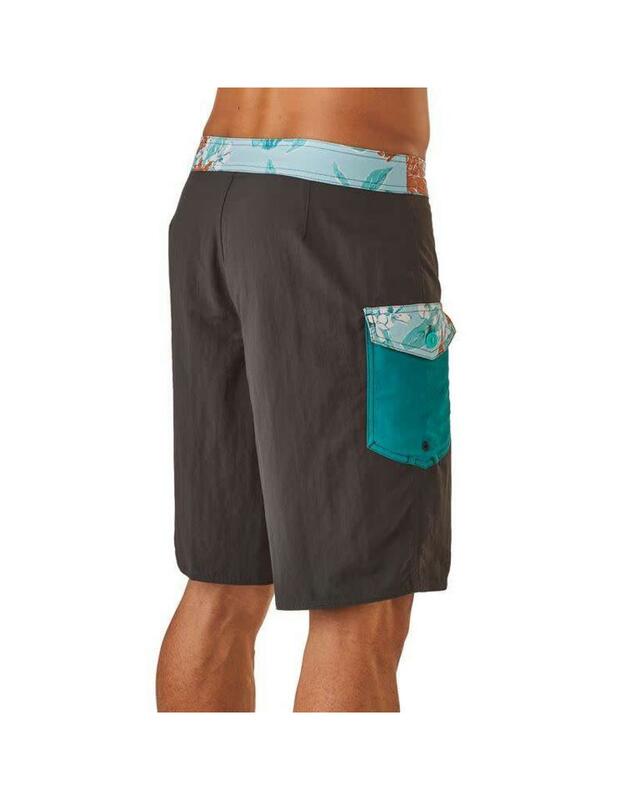 We built the Patch Pocket Wavefarer® Boardshorts by taking our classic Wavefarers and adding a right-thigh patch pocket and contrast waistband. 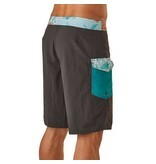 Now made with quick-drying recycled nylon fabric that provides 50+ UPF sun protection and has a DWR (durable water repellent) finish, they have a natural fit with a slightly trimmer silhouette through the thigh, seat and leg; the three-piece, self-lined waistband contours to the hip. 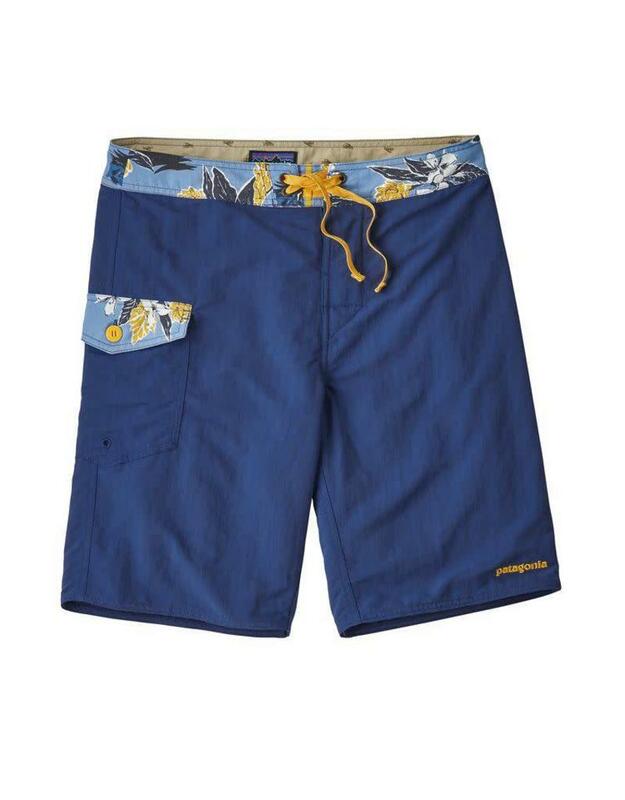 The inseam is shifted forward to help eliminate chafing, and the flat-lying fly with single rubber button is optimized for comfort while paddling. 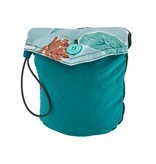 Closure is a bartacked ladderlock drawstring for security and strength. 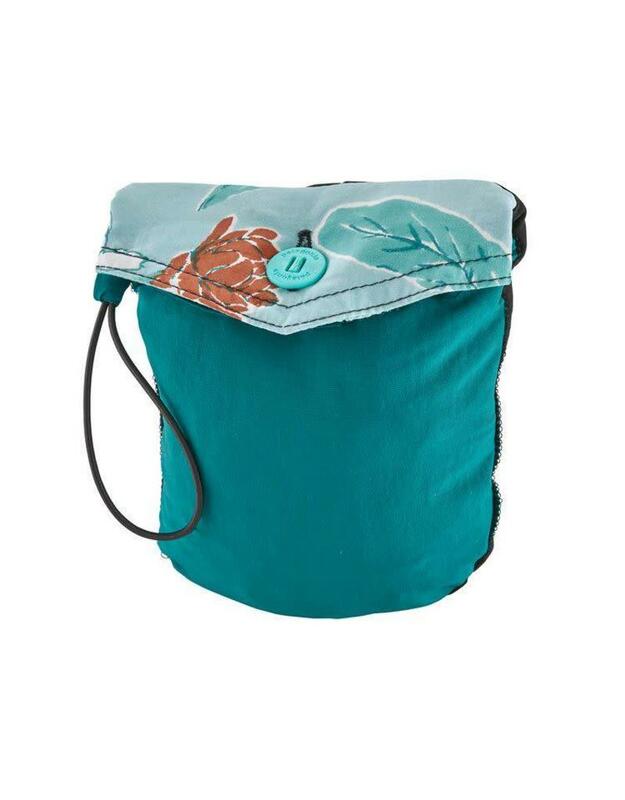 Self-draining thigh pocket has a button closure and internal key loop; the pocket also doubles as a self-storage pouch. Outseam is 20". Fair Trade Certified™ sewn.